With 78 used Honda CR-Z cars available on Auto Trader, we have the largest range of cars for sale across the UK. 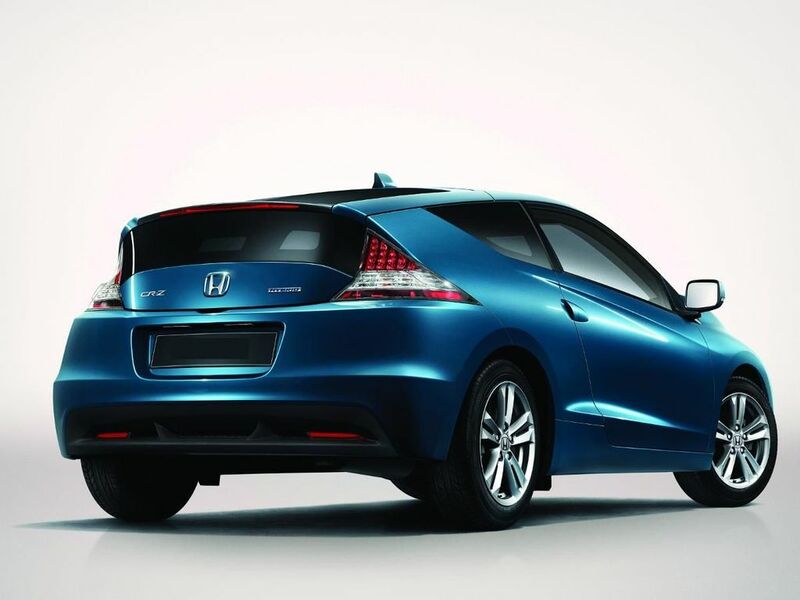 The Honda CR-Z has a sporty, eco-friendly engine which makes it the perfect choice for those seeking a sporting drive with genuine green credentials. Honda Cr-Z 1.5 I-VTEC IMA SPORT 3d 113 BHP FSH, ELECTRIC HYBRID!